This wiki cheese category page contains detailed information and photographs of cheeses produced in the English county of Devon. 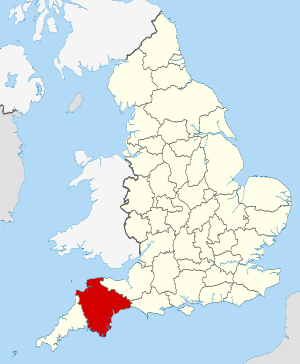 Although Devon has recently become much more of an area concerned with so-called 'service industries', it is still a mainly agricultural county. This is reflected in the variety and quality of its produce, especially its cheeses. Pages in category "Devon cheeses"